STIHL Edger FC 70 with 27.2 cc engine combines durability, fuel efficiency, and great performance for a tool that works well in home, farm, and professional environments. Featuring a curved shaft design and heavy-duty, forged connecting rod, the FC 70 is built to last. 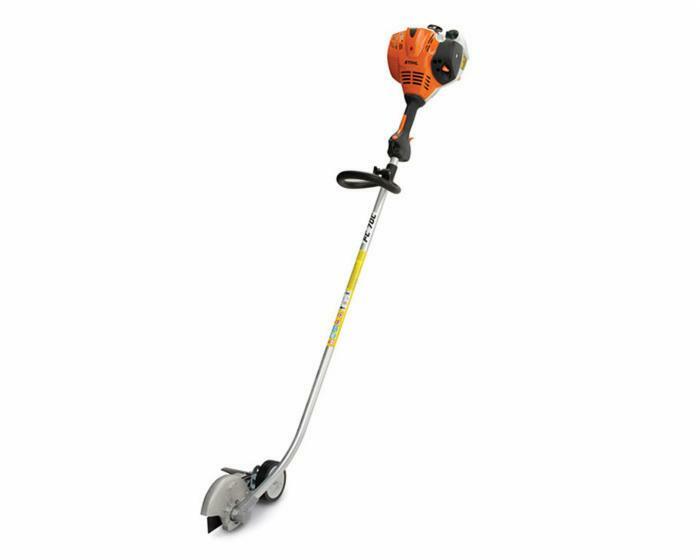 An adjustable depth wheel also allows you to choose your cutting depth, so each edging job is tailored exactly to the specifications you need.